Travelling to or from China? My Baggage offers super fast, convenient and affordable luggage shipping services, allowing you to travel luggage free. My Baggage takes all of the stress out of transporting your luggage to China. We provide a low-cost and convenient door to door luggage collection and delivery service, helping you to save time and money whilst you travel. That’s one less thing to worry about! China is an ancient, mysterious and beautiful land situated in East Asia. The country is the third largest in the world, and its vast landscape encompasses grassland, desert, mountains, lakes, rivers and stretches of coastline. It boasts a population of 1.4 billion. The travel opportunities around China are endless. 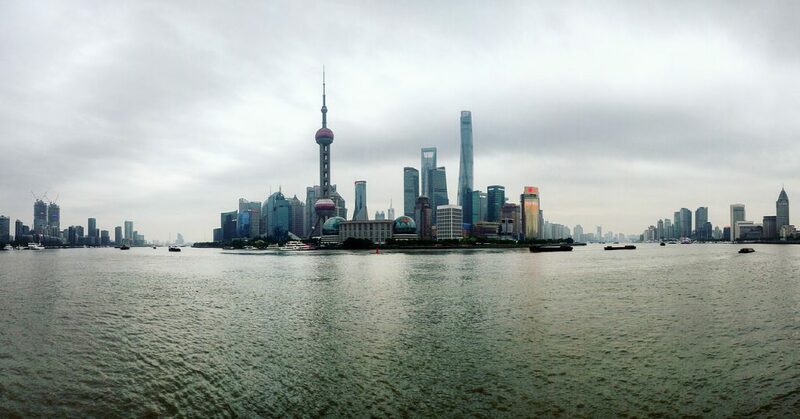 The country is home to some of the most popular tourists cities, such as Beijing and Shanghai. 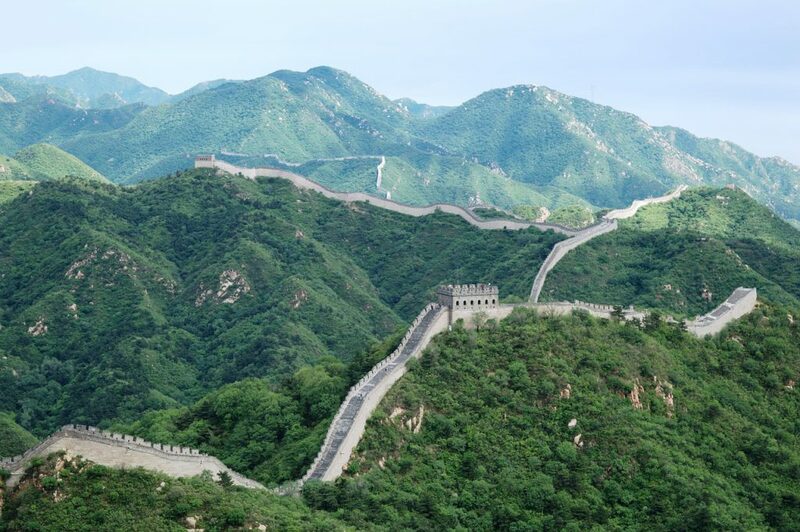 China’s attractions really are endless, you certainly won’t run out of things to see and do, no matter how long you stay. The official language of China is Standard Mandarin. Although English is taught in schools across the country, it may be hard to find English-speaking locals outside of tourist areas. To send a care-package to a loved one in China. My Baggage offers a welcomed alternative to expensive airline baggage fees and out-of-budget removals. Our generous weight allowances and the fact that you can send as many items as you like with us allows you to bring many more possessions with you to China than if you were simply relying on a few checked pieces of luggage when flying. My Baggage allows you to easily transport a lot more than just luggage to China. We can help you with items that are typically regarded as large or oversized, helping you to avoid costly excess fees with your airline. With My Baggage, you can send a thoughtful gift or care-package to your loved ones. Before proceeding with your booking, however, don’t forget to take some time to research Chinese customs information regarding gifts. Make sure to invest in a sturdy, double-walled cardboard box to ensure your gift is well-protected during transit. Whether its your bicycle, golf clubs, hiking equipment or otherwise, if you hope to partake in sports during your time in China and hope to bring your own equipment with you, My Baggage can help. My Baggage is the most cost-effective method of transporting sporting equipment anywhere in the world, erasing the need to rent equipment when you arrive at your destination. If you’re worried your baggage might exceed your airline’s weight allowance, why not ship it ahead with My Baggage instead? Transporting your excess baggage to China with My Baggage means you don’t have to worry about accidentally overpacking. We offer generous weight allowances for shipments to China. With us, you can avoid pesky excess baggage fees and have the luxury of travelling luggage-free. Do your research on Chinese quarantine and customs. When shipping goods to China, you are legally required to complete and send a customs declaration with your shipment. Whether you’re sending personal effects or a gift to a loved one; if your shipment does not have a customs invoice attached, it will not make it past your local country border, and you may have to pay return charges to get it back. My Baggage will automatically provide you with the appropriate customs documents for you to complete, print, sign and attach to your shipment when you send your luggage to China. Generally, My Baggage shipments clear customs in a timely manner, free from duties and taxes, as most countries offer a generous duty-free allowance for personal effects. However, as customs processes and allowances are different around the world, and because My Baggage has no control over any decisions made, we do advise doing your own research into Chinese customs regulations and quarantine before booking your shipment to China. Please make yourself aware of potential customs duties in China. PERSONAL EFFECTS LIMIT TO MAINLAND CHINA IS $125. Please note that if your shipment exceeds this limit, it cannot be cleared as personal effects and may incur additional charges. Furthermore, all shipments of personal effects will incur a 24-48 hour delay as these type of shipments require additional processing. You should also be aware that although some items can be carried on our services, some are not covered under our compensation cover and so are sent at your own risk. If you choose to send any non-compensation items, please ensure they are packaged appropriately, with plenty of internal packaging for fragile items. Please note that import allowances, security and customs processes differ all around the world; we recommend that you do your own personal research into what may be prohibited in your destination country before booking your shipment to China. When sending your belongings to China with My Baggage, we recommend using either suitcases or strong boxes to package your items so as they are suitable for transit. My Baggage makes transporting your luggage to China easy. Our online booking system is available 24/7 and takes just a few minutes to complete. Get started by obtaining an instant quote straight from our homepage. Once you’ve booked, we’ll send you some shipping labels to print and attach to your items. After that, we’ll take care of the rest. My Baggage isn’t just affordable – our convenient luggage shipping service offers value for money. We offer a huge 30kg/66lb weight allowance per item for as little as £158 to China. AND you’ll have the freedom to send as many items as you like with us. My Baggage’s convenient door to door luggage collection and delivery service means you don’t need to worry about leaving your belongings at a designated drop-off point, nor do you have to worry about collecting them from a far away location at the other side. My Baggage collects from your front door and delivers straight to your destination in China. We understand that when it comes to your personal luggage, it’s only natural to feel apprehensive about handing everything over to a delivery driver. That’s why at My Baggage we strive to provide an international moving service that you know you can trust. My Baggage keeps you in the know from the moment you place your booking until the moment your items arrive safely with you. You can opt-in for text and email notifications to keep you fully up to date on the go. We also provide full online luggage tracking for every single shipment, so that you can monitor the status of your shipment at any time.